This is the one and only way we know how to celebrate the end of the weekend. Cheers! 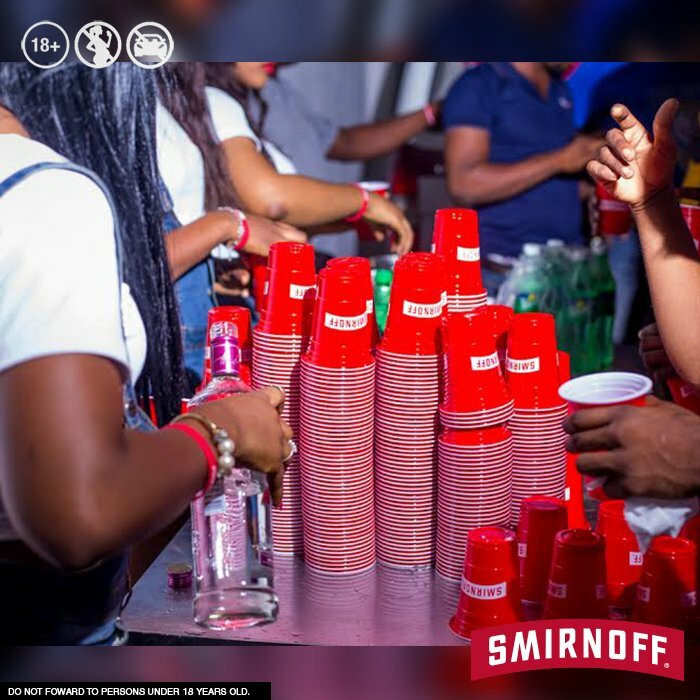 Enjoy Smirnoff responsibly. Previous PostPrevious Zacapa 40% alcohol by Diageo putting Lorena Vasquez out front.#hide&deceive.